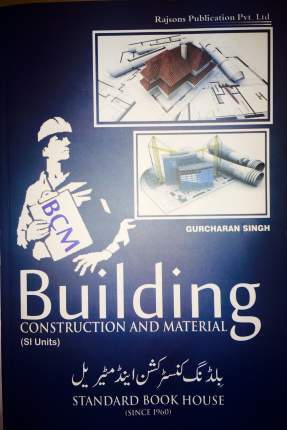 We feel proud in issuing the Seventh Edition of the book "Building Construction and Materials". 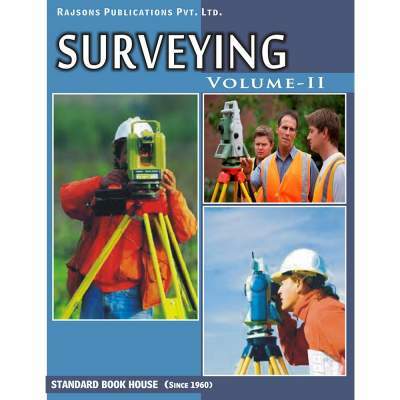 The subject " Building Construction and Materials" is a very vastand tedious subject of Civil Engineering. 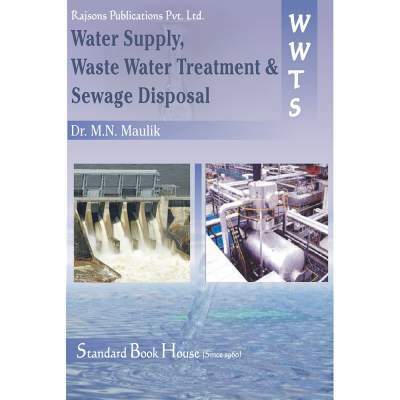 Author has tried to explain all the aspects of this subject in a very simple and lucid language. The Book is entirely in SI Units. 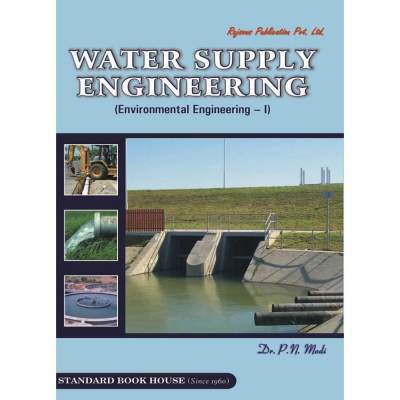 The book covers the syllabi prescribed by all the Indian universities, State Technical Boards and A.M.I.E. (India) examinations. 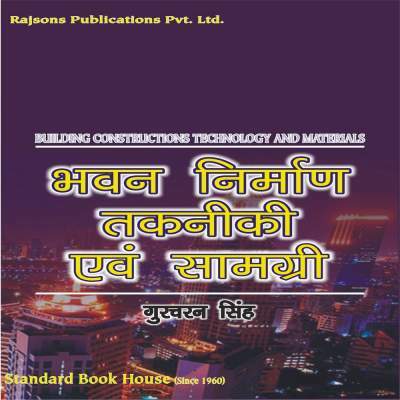 The book is also very useful for Engineers involved in construction industry. All the relevant I.S.I. 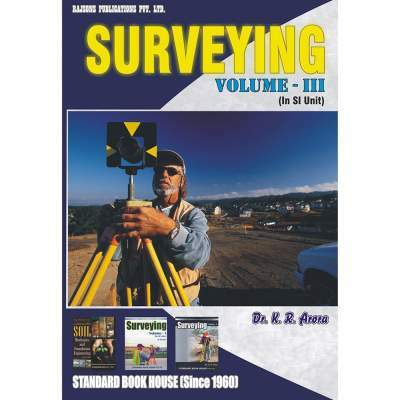 Recommendations and other useful data have been incorporated in the book. Author has tried to explain all the aspects with the help of lot of neat drawings. 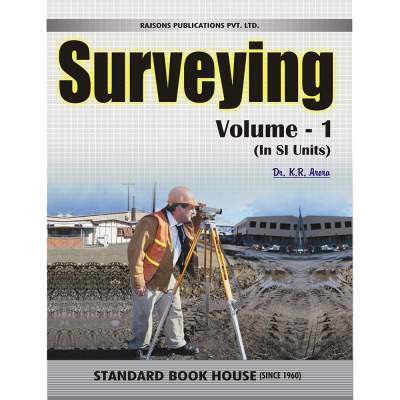 It is hoped that the book will satisfy all the needs of the students .